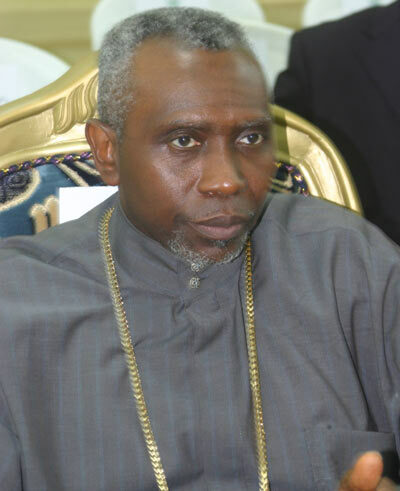 Leader of the Christian Association of Nigeria (CAN), Ayo Oritsejafor, yesterday issued a “final call” to the Nigerian government over the Boko Haram sect, stating that a solution had to be found once and for all. “The questions we have always asked is that in the 51 years of existence of Nigeria as a nation, who are those that have governed this country most?” he asked. “Most of them are from a particular section of the North”. He went on to say that the Church could no longer guarantee the cooperation of aggrieved citizens in the country. “The Church leadership had hitherto put great restraint on the restive and aggrieved millions of Nigerians but can no longer guarantee such cooperation if this trend of terror is not halted immediately,” he said.